Hi y’all!! It’s so good to be back on the blog! I started out intending on taking a few days off from blogging while we were on vacation, but that ended up being almost two weeks. Life was crazy hectic in an awesome way so let me catch you up! And what better what to do that but on a Thinking Out Loud Thursday! So firstly, our Flying Pirate weekend was amazingly fun!! 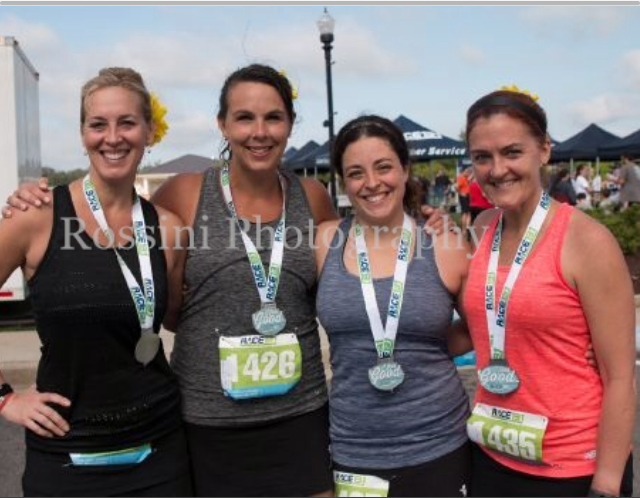 With this being my 6th year running this race, it would seem that it would always be the same, but our friend, Christine, was able to come with us this year so it was great running all the events with someone new to them. About a 1/2 mile into Saturday’s First in Flight 5K, I asked Christine if she wanted to run for a PR. Her former PR on a 5K was from years ago and she’s been running so strong this year! So we went for it. I stuck to a steady pace and encouraged her the whole way. With just a tenth left, I yelled “You have one minute to get to that finish line. GO!”. We took off and she got her PR!! I was so happy for her!! After Flying Pirate weekend, we all headed back to work and packed up for another race weekend in Evans, GA. Evans is just outside Augusta. A small group of us were pacing the Race 13.1 Evans race. It’s the first year for the event and it was a good one! 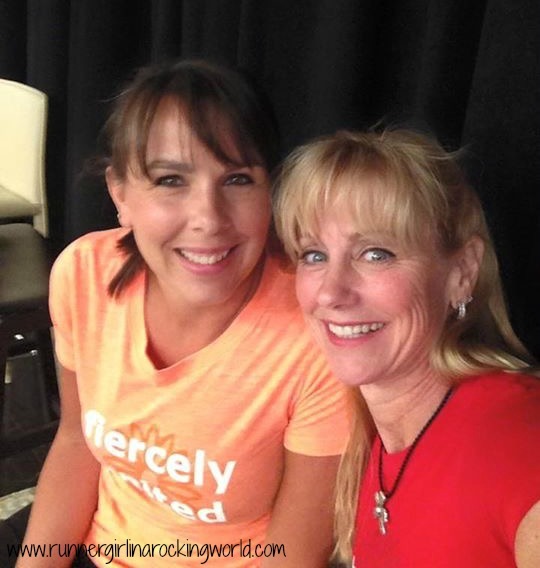 Christie and Johnny were at the 2:00 pace group, Cara and Christine were at 2:30 and I had 2:15 with another pacer. The course was way more scenic than I thought it would be and my favorite part was running down by the Savannah River. Absolutely beautiful. It was a success for all of us! We all arrived on time for each pace group and had a blast encouraging runners along the course. I hope we can make it a longer weekend trip next year. While I was at OBX, I got an surprising email from the Fellow Flowers ladies. They were on the Today Show recently sharing the Fellow Flowers message and they sent out info to the local affiliates after that letting the stations know that if they would like to do a story on Fellow Flowers, there are local Fellow Flowers who could help out. The Raleigh affiliate, WNCN, asked for them to send someone to do an interview. Cindy and I were asked if we’d be the ones to go to Raleigh. Within a matter of a week, we had sent in our bios, had a video chat with the Fellow Flower crew and we were set for a taped interview yesterday. It was a wonderful whirlwind! We arrived to the news station and found out that the segment was actually going to be live vs taped. I got baby butterflies but then once I got on set and the interview started, I was good to go. I could hear the nervousness in my voice when I first started talking, but the interviewer, Alex, was really warm and easy to chat with. I’m really happy with how the whole thing went and it was definitely an amazing experience. Nothing like that has ever happened to me before! Click here for the interview. So what’s on your mind? What are you thinking about? Share it with me! I was getting worried about you–glad it was just some time off! Anyways, great job on the interview! It was fun to see you and hear your voice. I didn’t think you seemed nervous at all! Time just got away from me! Every time I wanted to sit down and write again, I just had stuff come up. It was a good break! Lots of fun! Looks like you’ve had a blast being away! Melanie! Sounds like a fantastic week of two away from blogging. It’s so needed sometimes. 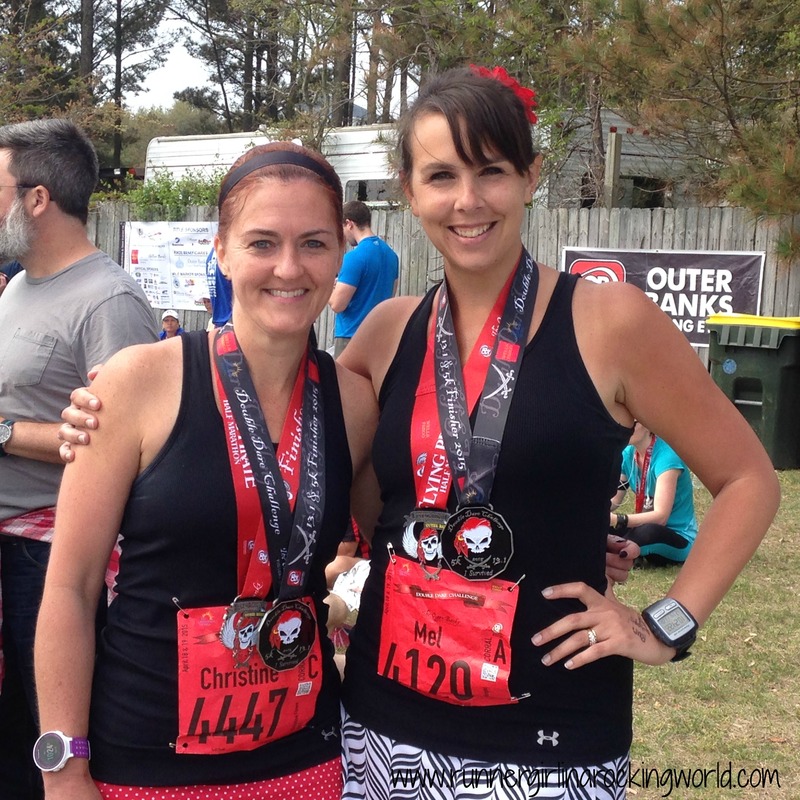 I’ve ran the OBX mararthon but haven’t been there for the pirate races. It’s on my list! Way to be an encourager for your friend. Sometimes that’s all we need for a good PR! Nice interview!! How cool is that? I haven’t heard of the flower thing but, man, what a uniting thing for women runners of all backgrounds! I really like that idea. Flying Pirate is the best!! It’s just the first half of the full course which if you remember is awesome! Fellow Flowers is an amazing thing. I really love their message and the meaning behind all the flowers.